AEA, Inc. has performed field survey services and prepared design plans for various industrial facility expansion and site/utility/infrastructure improvement projects for GlaxoSmithKline at both their Upper Merion and Upper Providence Township Campus locations. In addition, AEA, Inc. has prepared the respective Township Land Development Applications, attended Planning Commission, Zoning Hearing Board and Township Board of Supervisors meetings to provide the required expert witness testimony for project approvals. Subsequent to Township approval of the respective projects, AEA, Inc. has assisted GlaxoSmithKline in the bidding phase with clarifications and addenda preparation, as well as, bid tabulation preparation, review and recommendation. 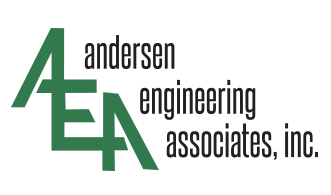 AEA, Inc. has also performed submittal/shop drawing review services, responded to field RFI’s, and attended field construction project meetings. 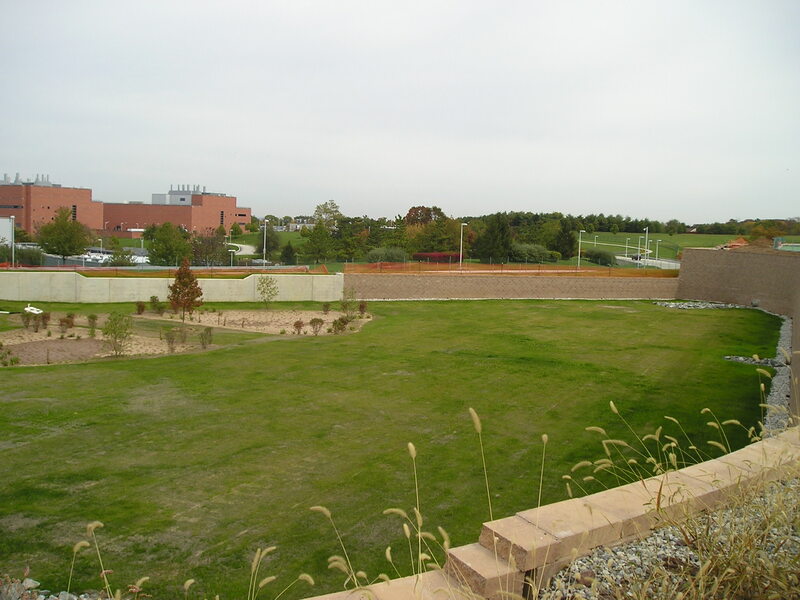 Due to the site constraints for this project, a conventional earth berm stormwater detention basin design was not practical. 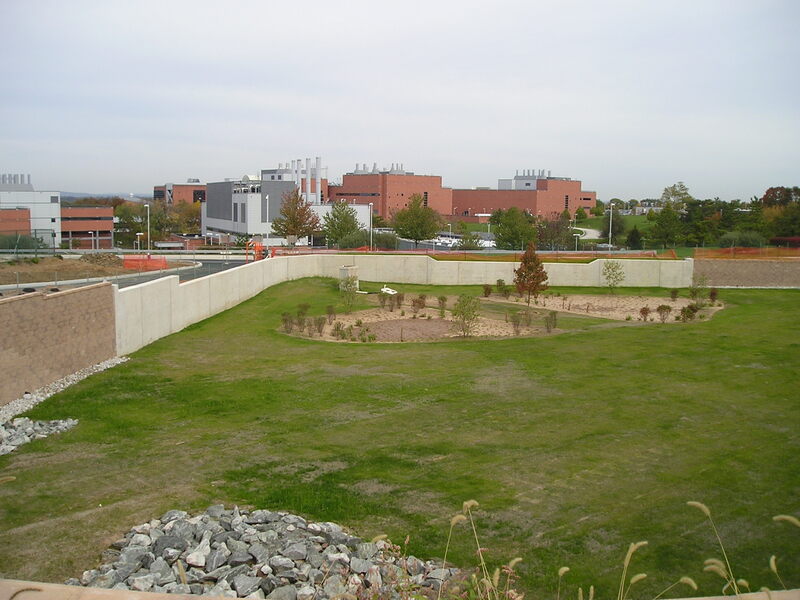 Accordingly, AEA, Inc. designed a stormwater detention basin utilizing vertical retaining walls. In addition, AEA, Inc. designed the 238 foot long cast-in-place concrete wall segment to resist the exterior earth loadings, as well as the interior basin water loadings.